Well, ain't this something?! 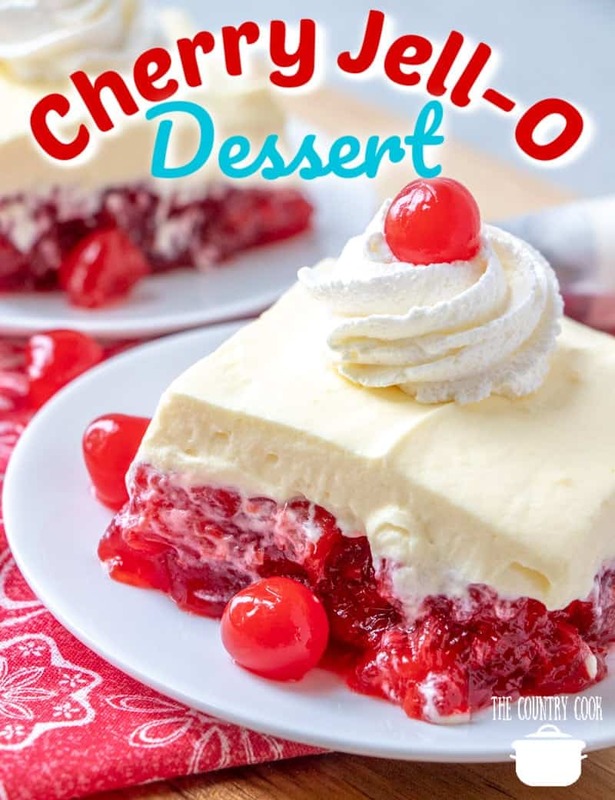 I got excited last week because the recipe with the most views (our featured recipe) was from a friend and fellow South Carolina gal, and dang if that isn't the case this week too! Last week y'all met Mary and this week I'm tickled to introduce you to my friend, Julia of Julia's Simply Southern! Julia's recipe for Aunt Betty's Famous Ham Dressing is our feature this week! You will love Julia's recipes and down-home approach to cooking! That dressing was one of my votes for a personal favorite last week and so was this Bourbon Chocolate Pecan Pie - have mercy, that looks good!! 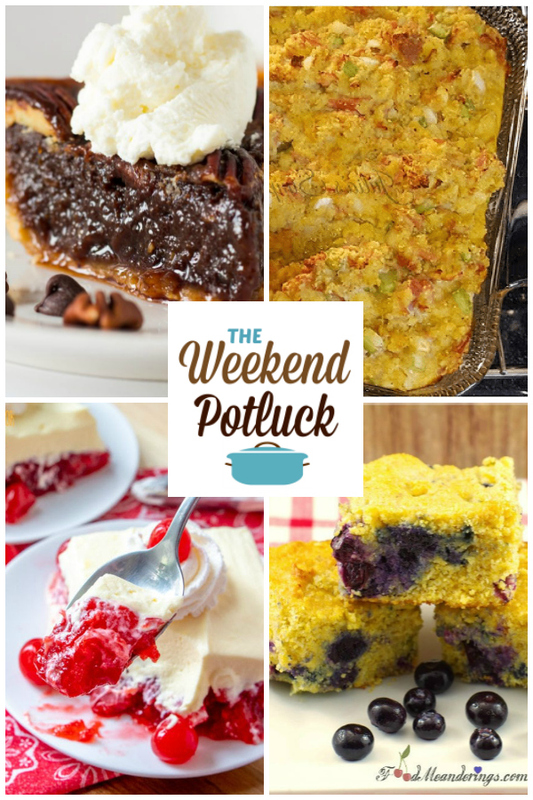 Check out some of the highlights from last week's Weekend Potluck (including the Blueberry Cornbread and No-Bake Cherry Jello Dessert!) 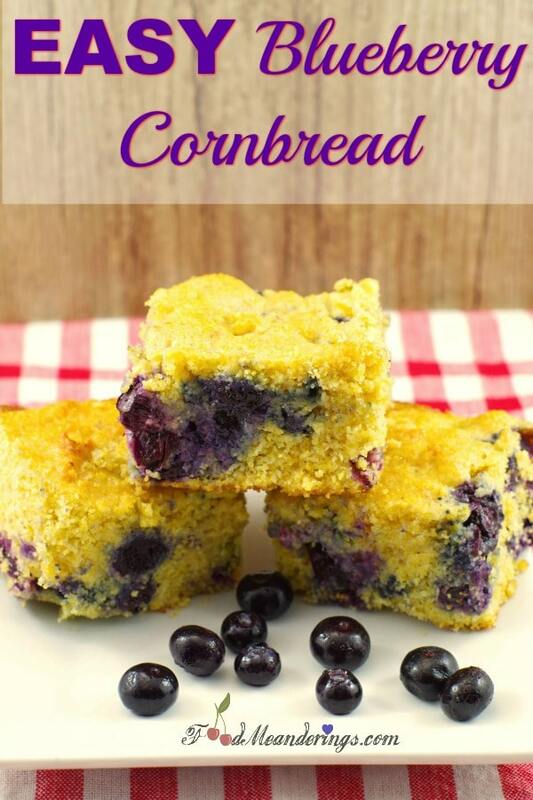 then scroll down to see all the recipes this week!